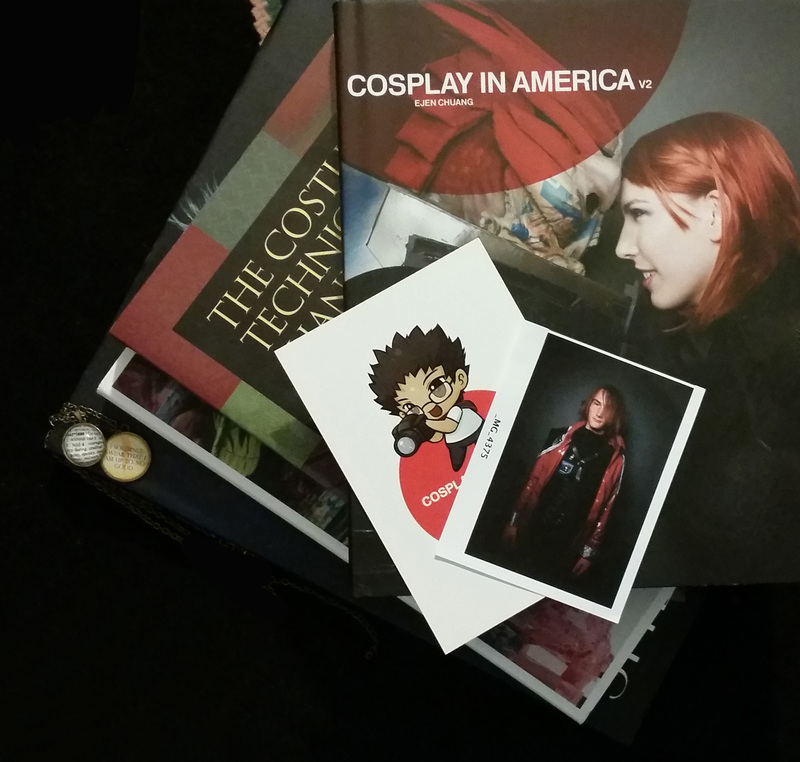 So Excited, I got my Cosplay in America V2 Book! Happy Thursday! I am so excited! I got my Cosplay in America V2 in yesterday! It was a nice surprise, especially after such a crazy week! I have been anticipating this book since I pre-ordered it back in March! The pictures and stories are wonderful! It shows cosplayers in “real life” in their own environments working on the things they love most. It’s inspiring and amazing. Also, for Christmas, one of my presents was the book Cosplay World, which has a lot of inspiring and creative photographs from around the world. 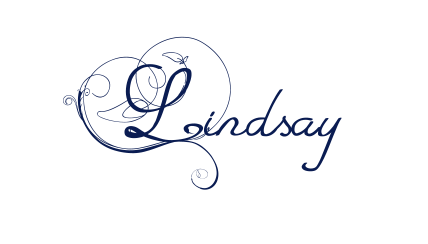 Cosplay World features amazing cosplay photographers and outstanding cosplayers and their creations 😀 I can post a review of Cosplay World as well. 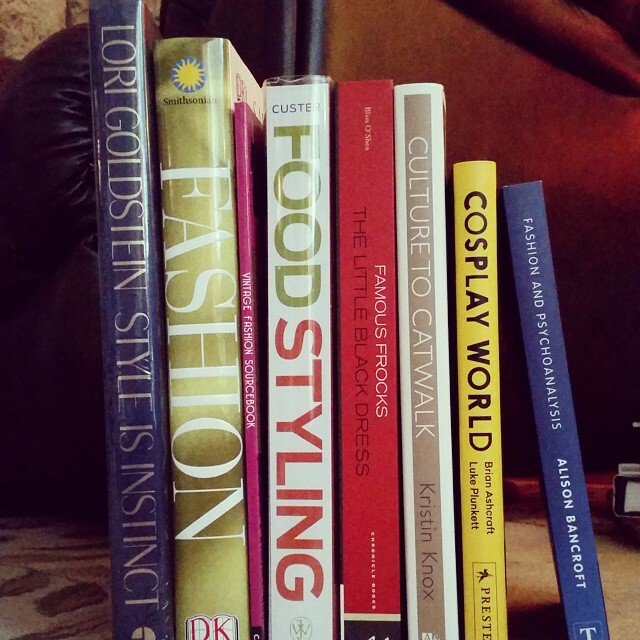 Do you have any fashion or cosplay book recommendations?